Lucila is a senior research associate at Vera's Center on Immigration and Justice. 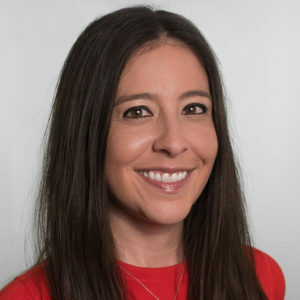 Prior to joining Vera, Lucila was a postdoctoral fellow in the Department of Politics at the University of Virginia (UVA) and a research consultant at Stanford's Immigration Policy Lab. She earned her PhD from the Department of Political Science at Stanford University, and her BA from the University of California, San Diego. While in graduate school and as a postdoctoral fellow, Lucila's research interests centered on immigration, political behavior, American politics, and survey design and analysis. She also taught Latino politics and US immigration politics courses at Stanford and UVA.